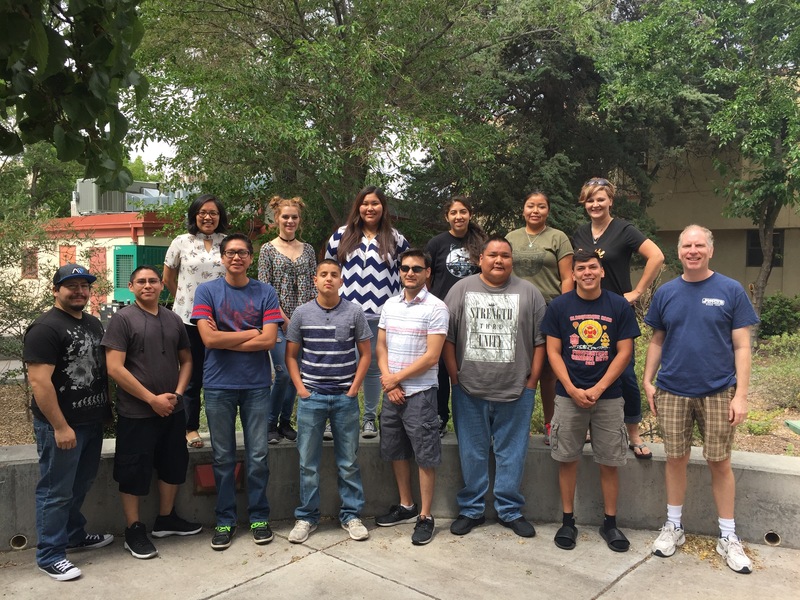 STEMAP students began their summer with a week at NMT that is hosted by STEMAP faculty coordinator, Dr. Michael Heagy. Students learn about the Energize NM research, presentation skills, Responsible Conduct of Research training, and more. We are looking forward to hearing what they explored, contributed, and learned with their research teams!